This dude is a monster... unreal how he keeps coming out with fire! Also, check out how he BODIES Drake's "For Free" beat with his "EASTMIX" called "Couple Reasons I'm Popular"
also... need to check out Money Bagz vs. Pass. I'll admit, I slept on this at first, but Money's rounds are FIRE. East is back at it again, dropping more new music to lead up to his Kairi Chanel mixtape (named after his newborn daughter) coming soon. Be on the lookout for that, and check out this new joint and let me know what y'all think!! Nipsey drops a new #MarathonMondays track and brings along Dave East & Cali newcomer Bino Rideaux for "Clarity." This joint is a BANGER imo. Tell me what y'all think!! Dude is back at it again. Nothing else to say... just check out the track. Click the photo to read Kevin Durant's Free Agency Announcement! So in what has already shown to be a CRAZY off-season in terms of signings and trades in the NBA, Kevin Durant has made a decision on his next move, and he's headed to Golden State. 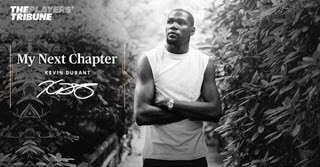 In his blog, he comments on a need for "potential for [Durant's] growth as a player" and thanks Oklahoma City for the time spent there, stating that "Oklahoma City truly raised [Durant]. It taught [Durant] so much about family as well as what it means to be a man." While Durant will surely be missed in OKC, it leaves questions as to who may possibly challenge Golden State in what could be another run to the Finals. The Warriors will have to pick up another big man with Andrew Bogut heading to the Mavericks, but a Durant/Curry show with an already crazy supporting cast could make for an interesting season. Let me know what y'all think about the move in the Comments section below! 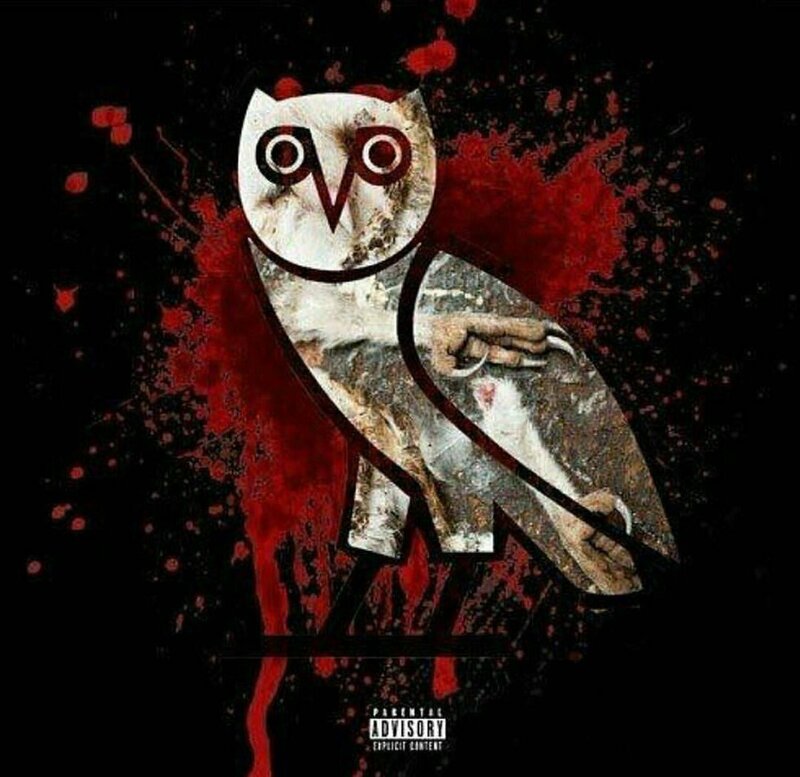 Click Here to Purchase Joe Budden's "Making a Murderer, Part I" on iTunes!!! 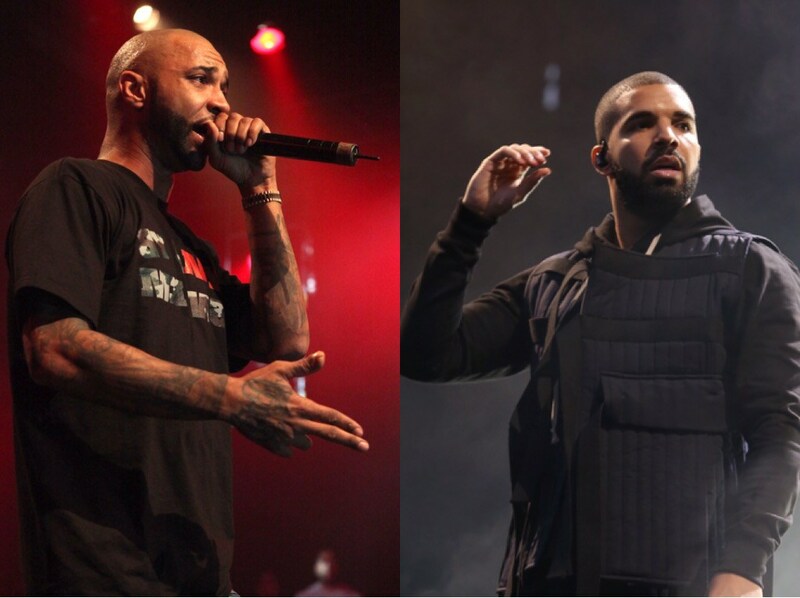 What good might a Joe Budden x Drake rap battle do for hip-hop?!? I’m gonna make u niggas rap again…. All of you. Joe recently mentioned on his "I'll Name This Podcast Later" podcast that Drake sounded "real f**kin uninspired" on his track "Views," which seems to be the influence for Drake's subliminal response on "4PM in Calabasas." Joe later mentioned after hearing the track that Drake addressed "every single point that [Budden] had mentioned the week before." A little over a month ago, French Montana released a 10-second video clip of a new track that features Drake, which also has a clip from Joe's '03 hit "Pump It Up," insinuating a possible joint response in the making... However, Joe is tired of waiting, which is why his "Making a Murderer, Part I" was released two days ago and taking the internet by storm. Your achievements are null & void in therapy. We’re stripped of that. Personally, I'm a fan of both Joe and Drake, as well as the hip-hop battle culture. It's always been a touchy subject for most but it sparks the hunger in a lot of artists to come out with their best 'writtens' to date when in "Battle Mode." I honestly think the hip-hop world benefits greatly from a Joe x Drake rap beef. Side Note: While you're at it check Joe's new track with Fab & Tory Lanez off his FL:EX AM LP. It's fire! As far as the track though, I'll let y'all be the judge!!! 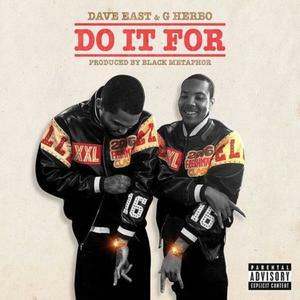 Dope new track for Esco's "Project ET" mixtape on DatPiff! !